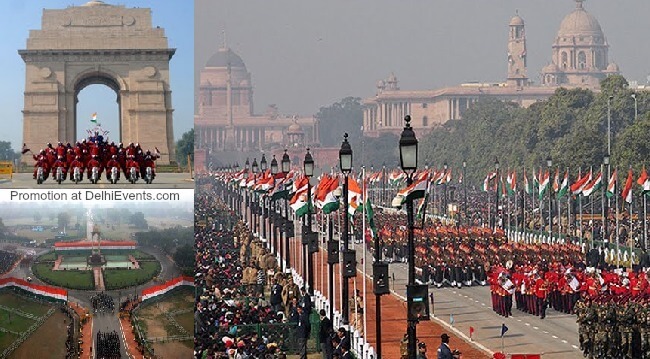 Beating Retreat Ceremony Tickets (Full Dress rehearsal) – Rs. 50 rupees and Rs. 20 rupees. All seats are unreserved. Event Description : OCCASION : The 69th Republic Day Celebrations.